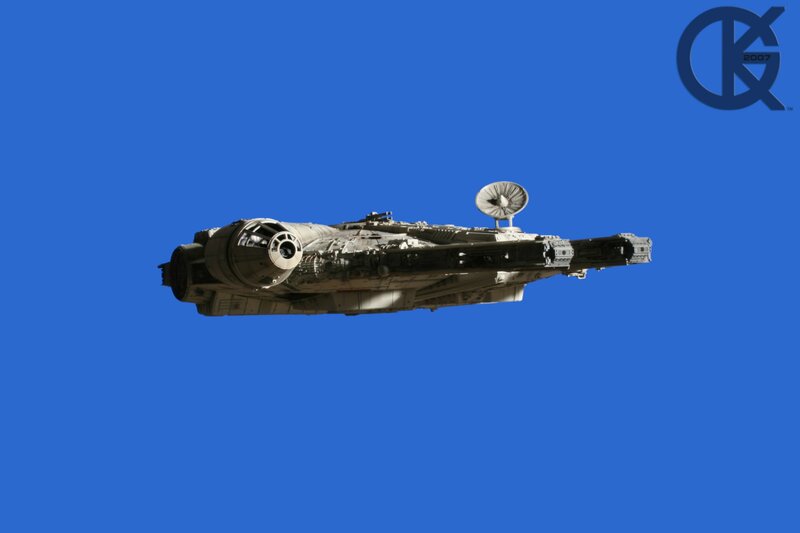 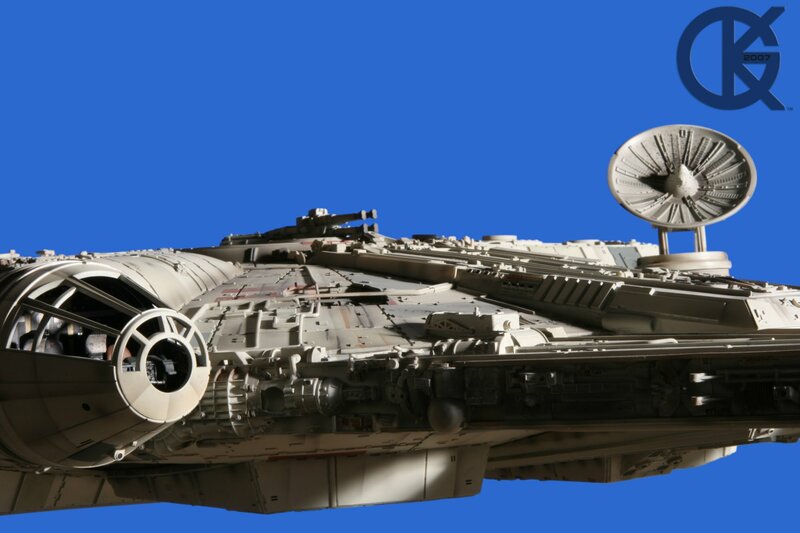 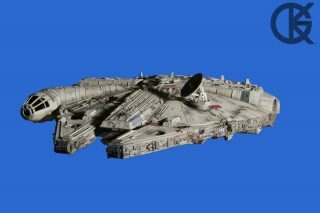 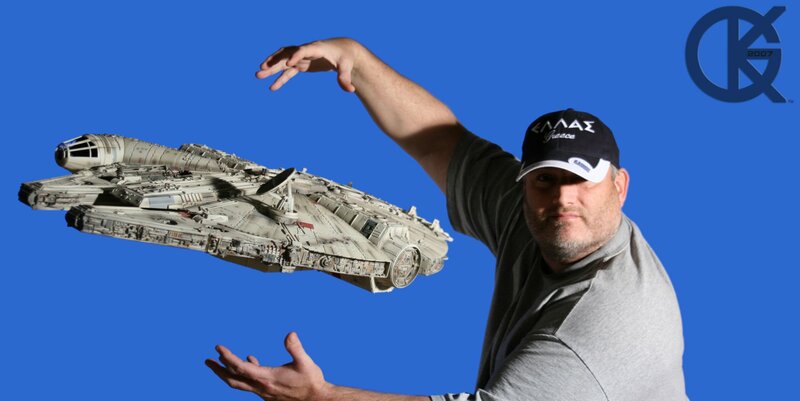 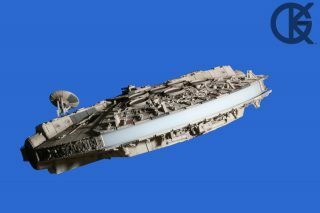 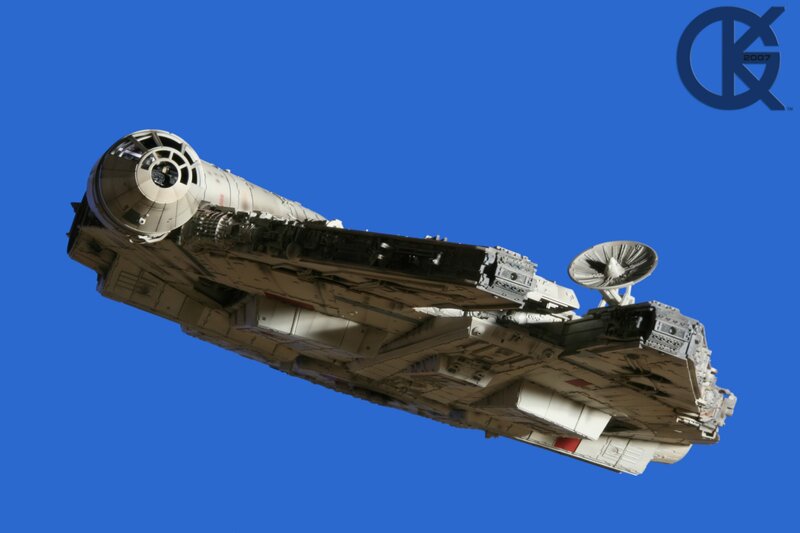 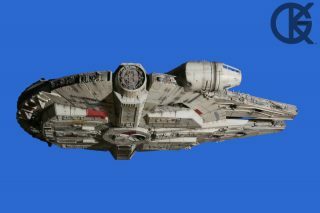 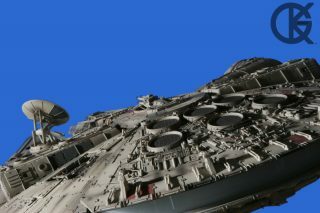 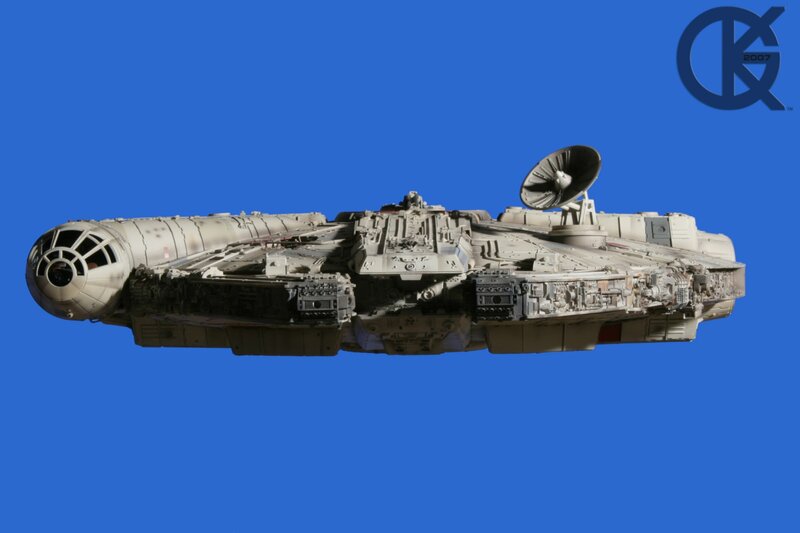 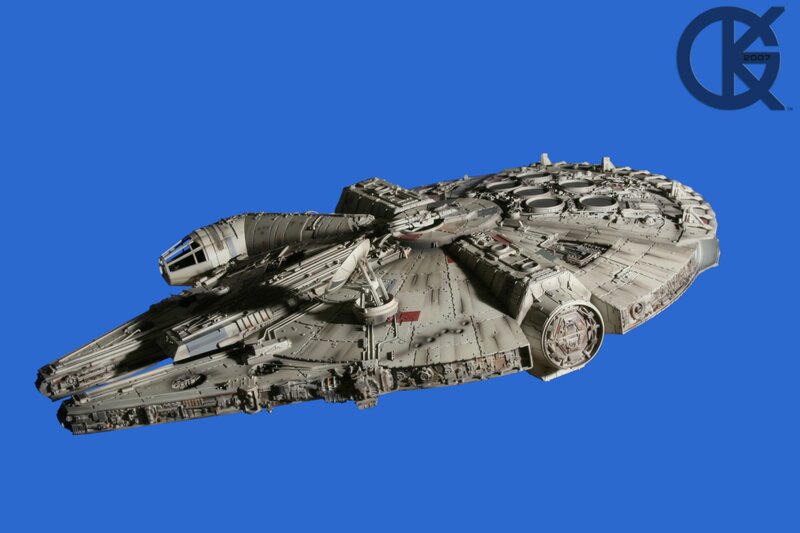 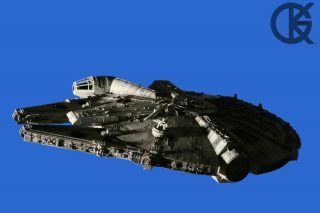 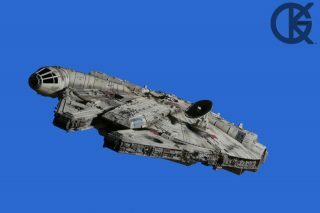 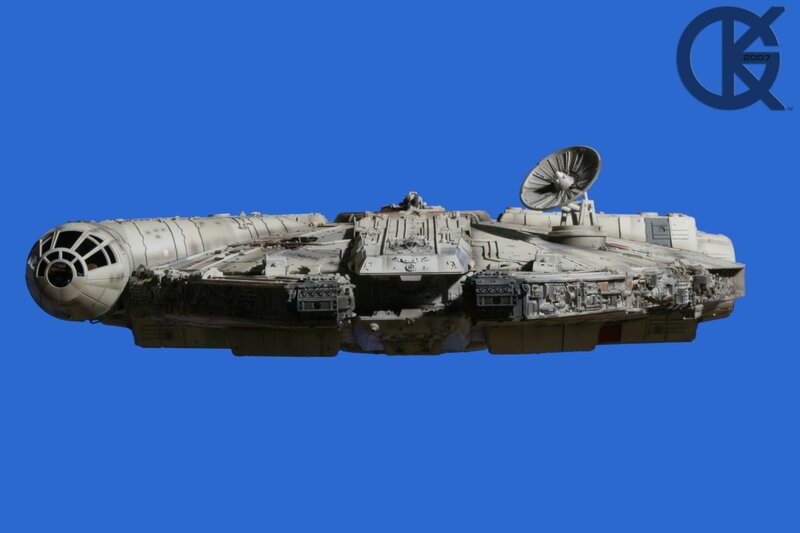 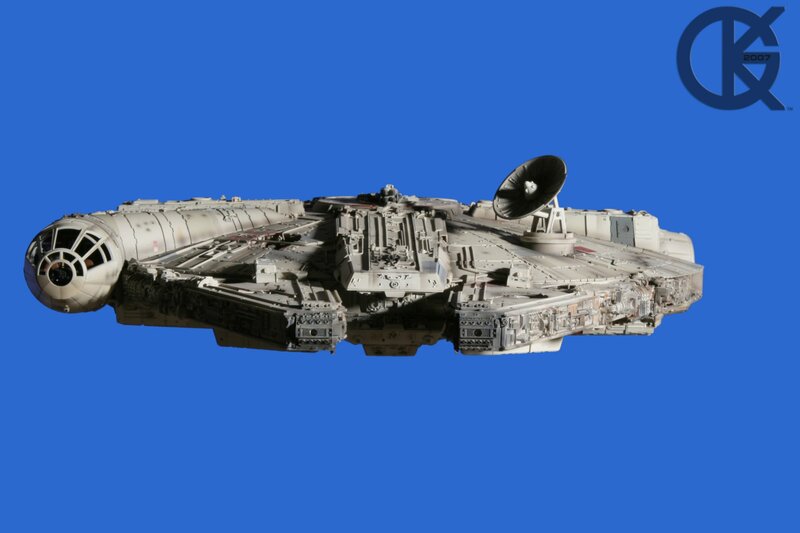 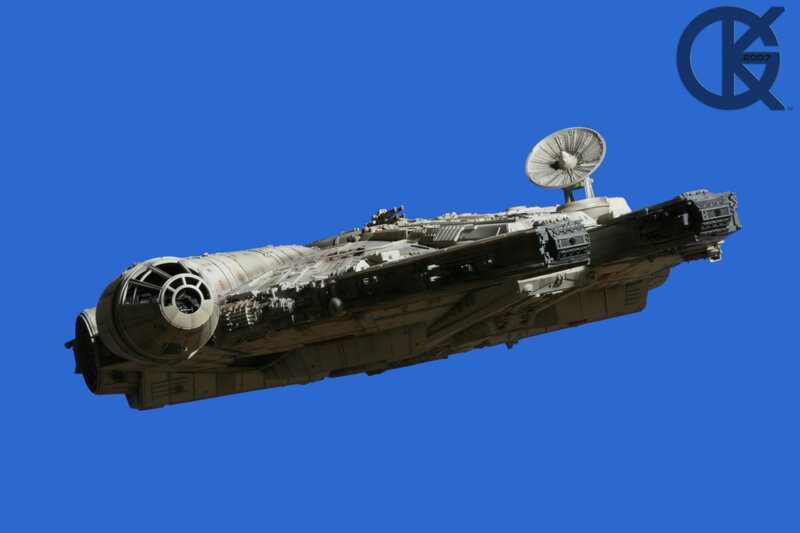 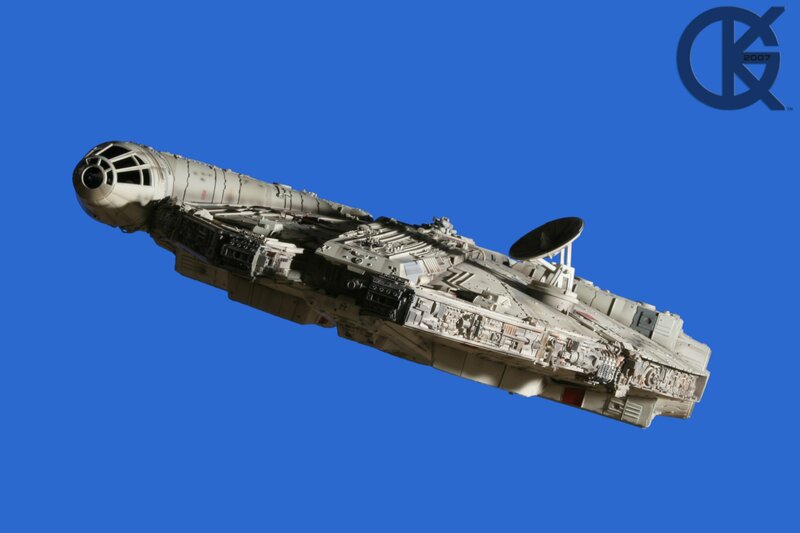 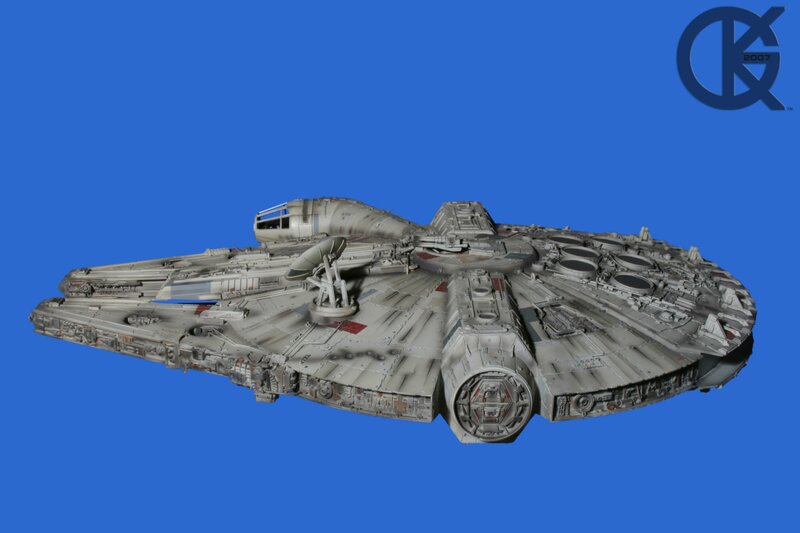 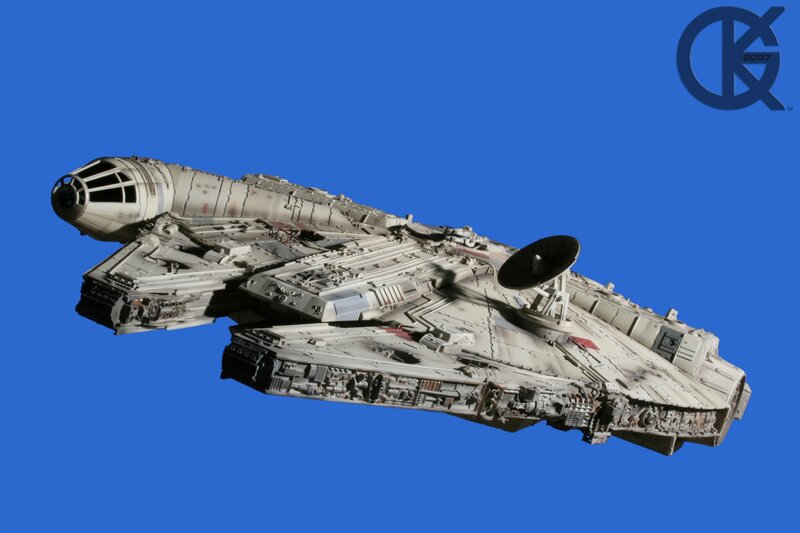 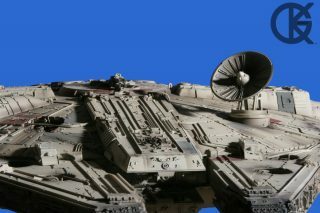 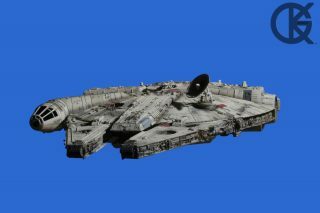 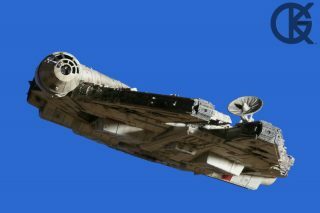 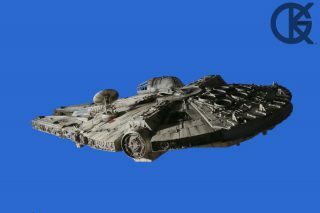 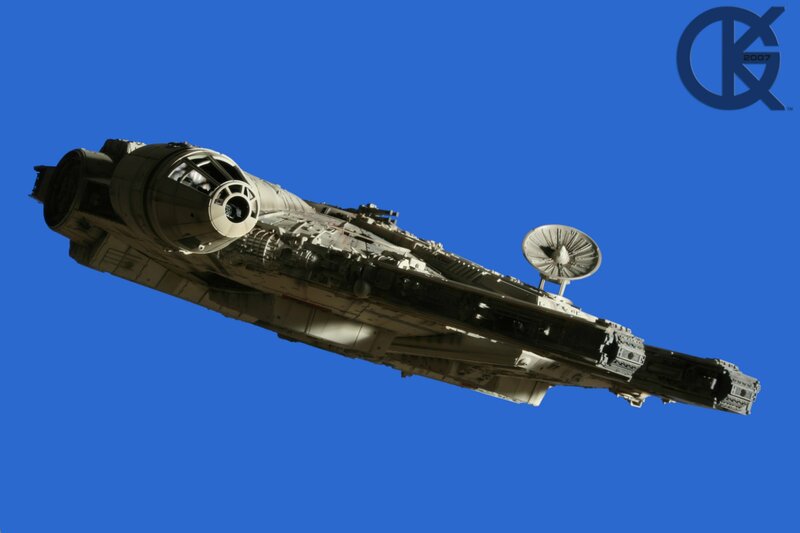 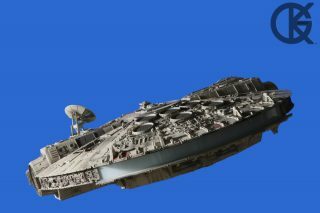 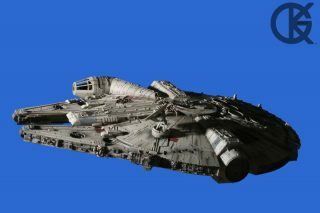 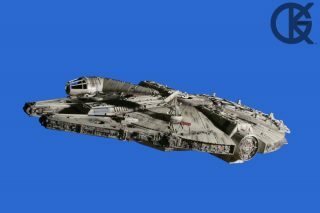 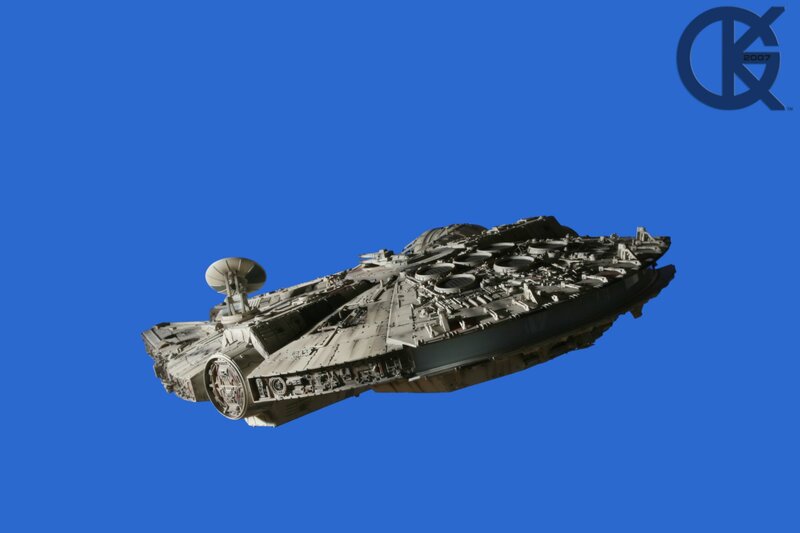 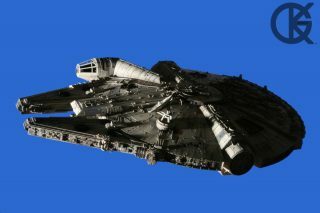 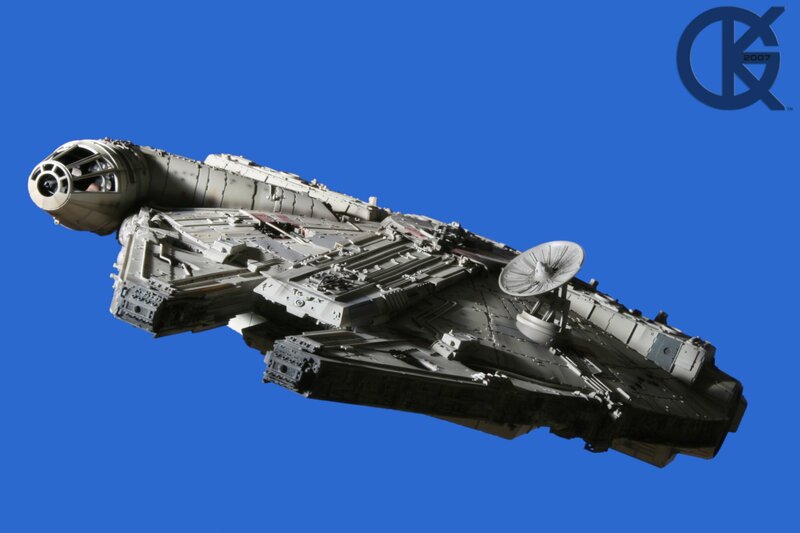 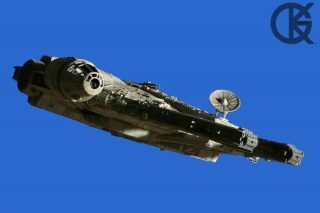 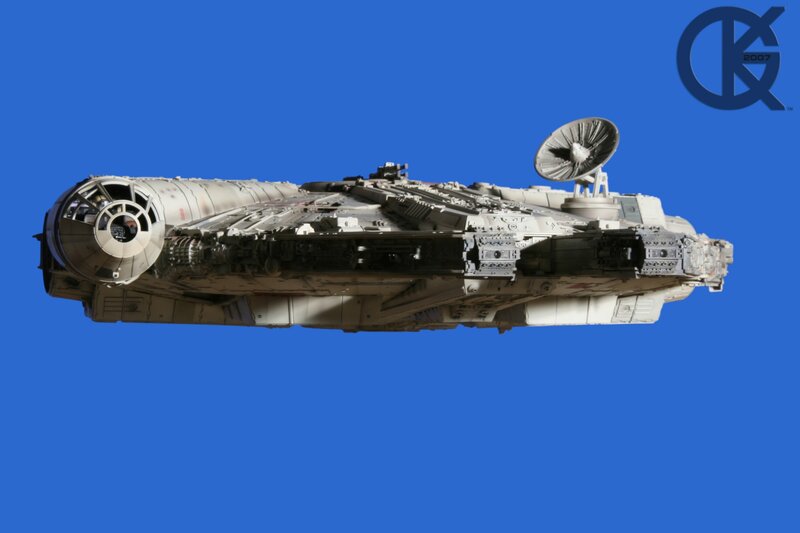 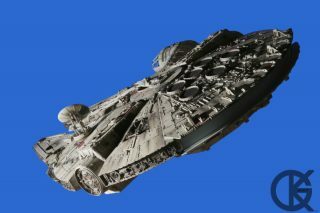 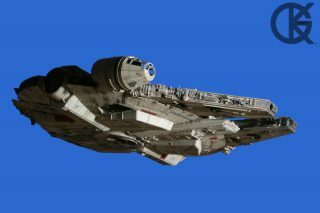 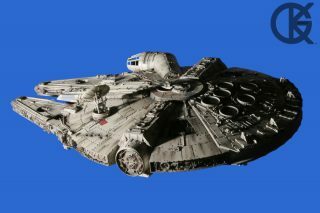 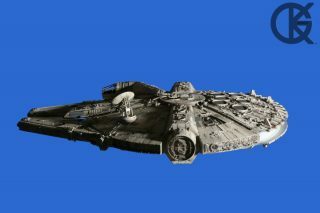 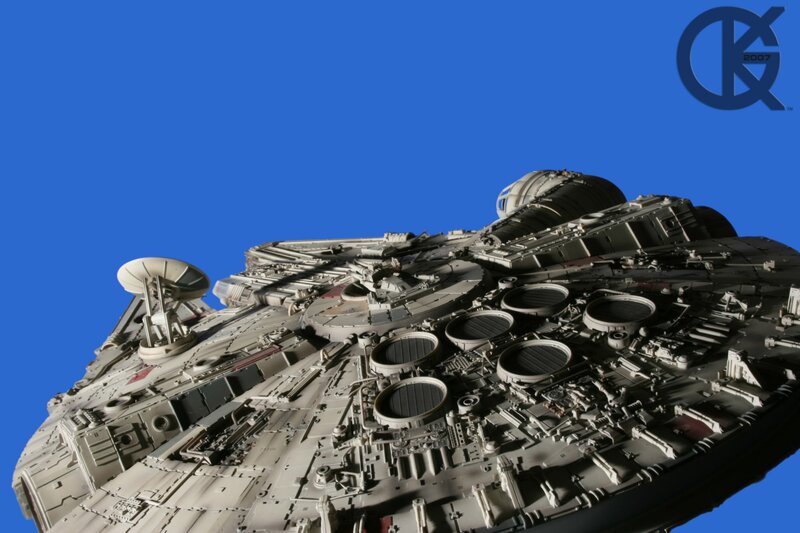 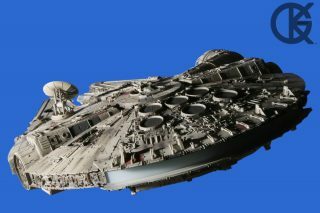 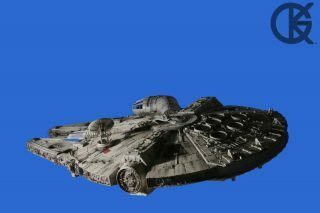 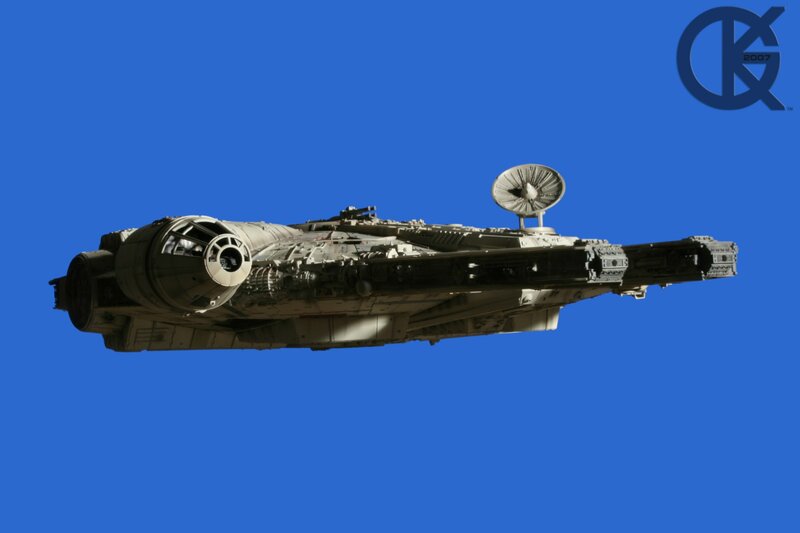 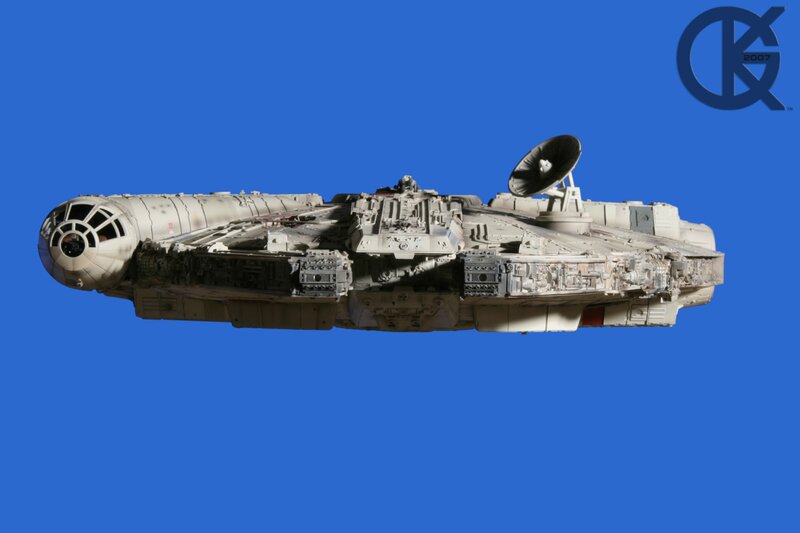 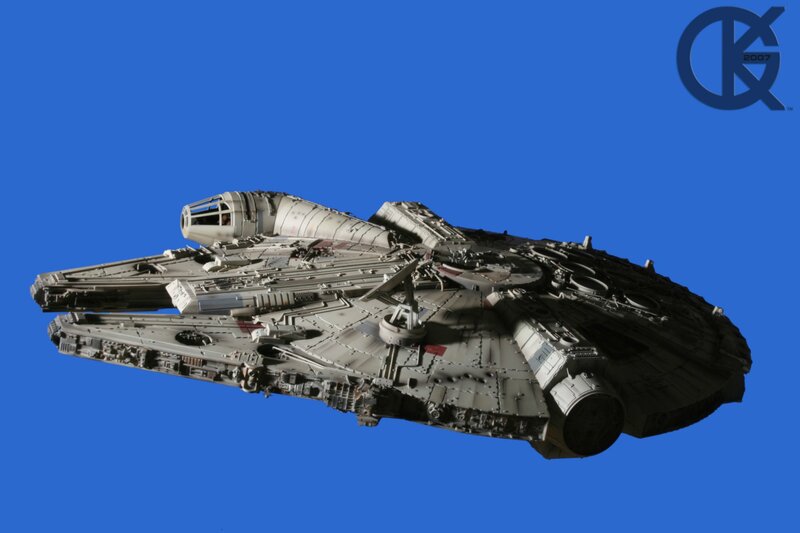 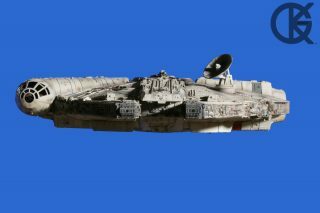 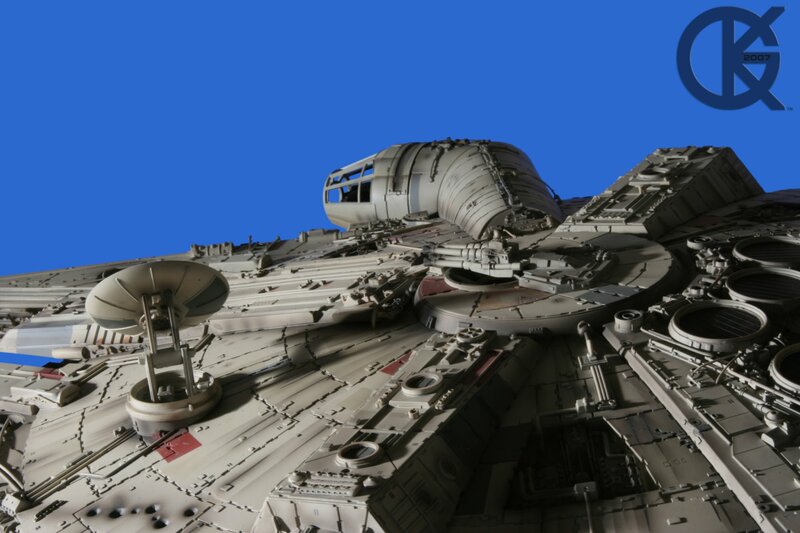 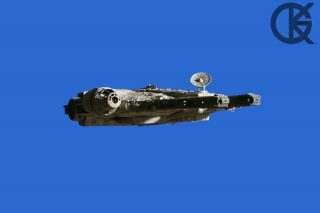 The 32 inch (Studio Scale) Millennium Falcon – Harrison Ford Signature Edition. 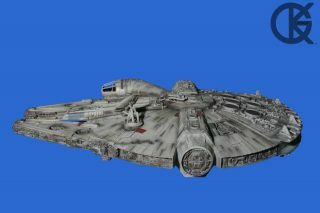 One of the most known models in the Star Wars universe of fandom. 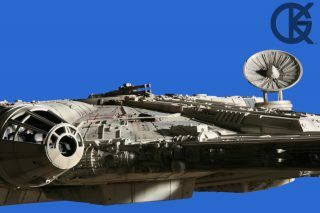 When Master Replicas announced they were going to release a replica to the public, it was thought it could not be done due to the many parts involved, as well as it’s immense size. 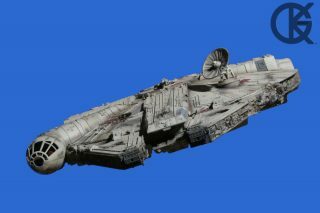 Partnering up with Frank Cerney, Morten Moeslund, and Jason Eaton, Master Replicas was able to reproduce (with close accuracy) this famous model. 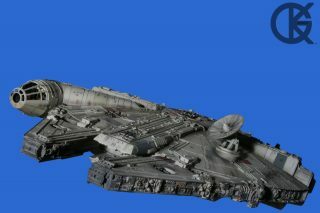 This now resides in Hong Kong, in the Richard Sung Collection.